London, 28th August 2018 – Kiron Interactive has entered into a strategic partnership with Highlight Games Limited to integrate and deploy Highlight Games’ SOCCERBET™ patented virtual sports games into Africa. SOCCERBET™ Single Match and League Versions are based on Highlight Games’ exclusively licensed and regulated football product, that features archive footage from the English football leagues. As part of the agreement both parties will work together to integrate the Highlight Games products on to the Kiron platform, making SOCCERBET™ available in regulated African markets in retail, online and mobile environments. Kiron Interactive, established in 2001, is a leading supplier of virtual games and gaming systems to the global gaming industry. Kiron’s virtual gaming products have been successfully deployed across a number of distribution platforms including the internet, mobile, satellite broadcast, and WAN/LAN networked environments and gaming machines. Using the latest animation and proven gaming systems, Kiron’s solutions have grown to be the leaders in their field. Highlight Games is a specialist games supplier founded in 2014 by CEO Tim Green and Director Stewart Whittle. 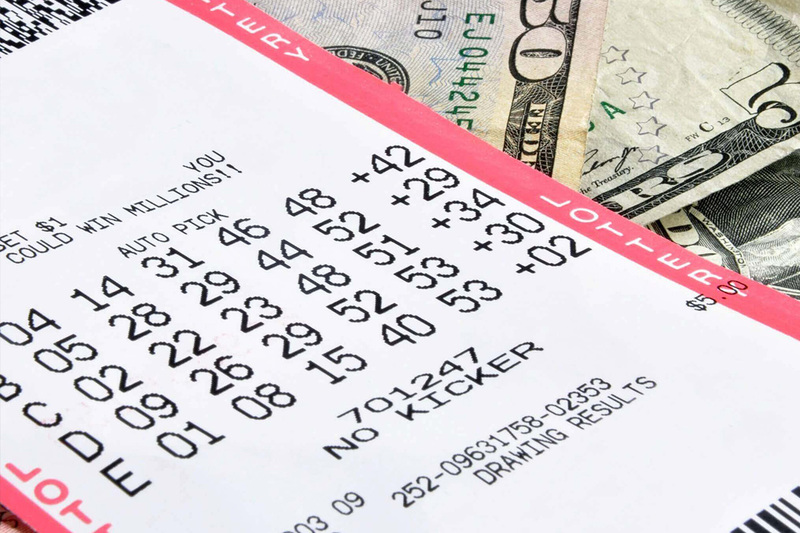 Specializing in creating innovative, sports focused betting experiences, the Company’s flagship SOCCERBET™ product features highly optimized game design based on decades of archived live action football and can be tailored to suit the sportsbook or virtuals offering of operators around the globe across retail, online and mobile. Highlight Games Limited www.highlight-games.com is majority owned by gaming, entertainment and media firm Cherry AB. Cherry AB’s class B shares are listed on the Nasdaq Stockholm exchange, Mid Cap segment. More information is available at www.cherry.se. Nektan plc, the fast-growing international gaming technology platform and services provider, has increased its growing network of commercial partnerships, securing a deal with award-winning sportsbook and omni-channel betting platform FSB to significantly enhance its global games offering. 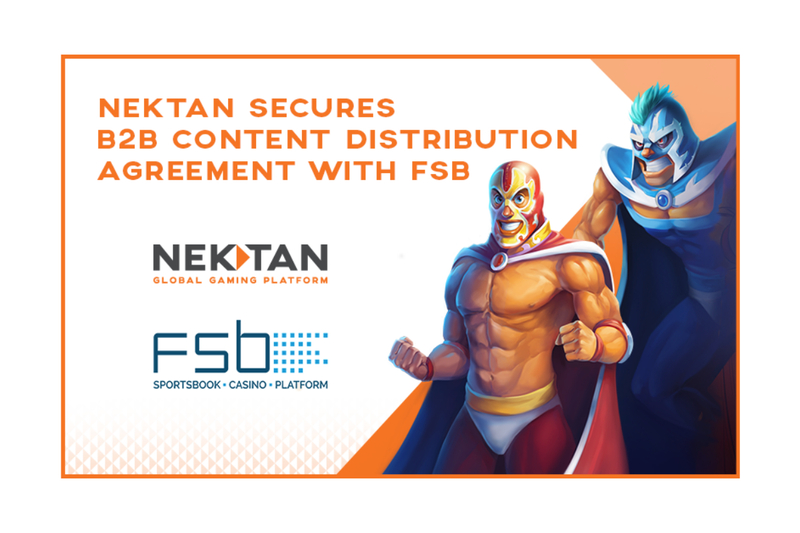 The deal will see Nektan aggregate its premium casino content to FSB’s growing operator network via E-Lite, Nektan’s content distribution platform. This partnership demonstrates the increasing demand for Nektan’s E-Lite platform and the continuous development of its B2B division, with quarterly revenues increasing 322% YoY, as shown in the recently announced Q3 FY19 trading announcement. In addition to Europe, the deal will primarily serve FSB’s African operator partners to deliver slots and table games of varying degrees of complexity, throughout the African player base. The integration will support African currencies, along with all mobile operating systems, mobile devices and web browsers used across the continent. As part of the agreement, FSB’s growing list of global partners, operating across territories including Africa and Europe, will now have direct access to more than 830 HTML5-developed slots and table games from the industry’s leading providers, available across all desktop and mobile devices. Jane Ryan, Chief Operating Officer of B2B at Nektan, said:“We’re thrilled to be delivering our B2B platform to FSB and its state-of-the-art sportsbook platform. This partnership will enable us to further expand our international reach with a growing portfolio, that is packed full of premium content from the industry’s best-of-breed game studios. Richard Thorp, Business Development Director at FSB, said: “We’re delighted to be integrating Nektan’s E-Lite platform, in what is a very exciting deal for us. 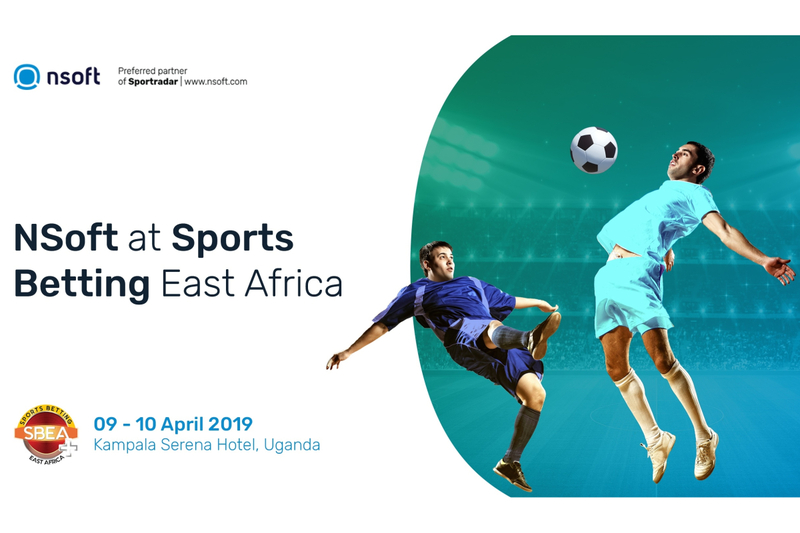 Sports Betting East Africa will bring together leaders in the gambling industry from across Africa and the world to have stimulating discussions about the strategies required to succeed in the sports betting sector. SBEA 2019 aims to shed light on the newer opportunities and challenges facing the region – be they regulatory, operational or market related, whilst reporting progress on some of the heated discussions and debates that took place last year. NSoft’s representatives Mr. Davor Konjevod and Drazen Bogadi will be providing opportunity, to interested parties and industry’s stakeholders, to discover NSoft’s product portfolio which includes turnkey solution for managing betting business, retail and omni-channel solutions, Virtual sports betting, Sportsbook, Draw based games and Vision. To read NSoft’s insight on African market, download the industry report on Africa’s Regulatory mapping. If you wish to schedule your meeting with NSoft’s representatives book a meeting on sales@nsoft.com.